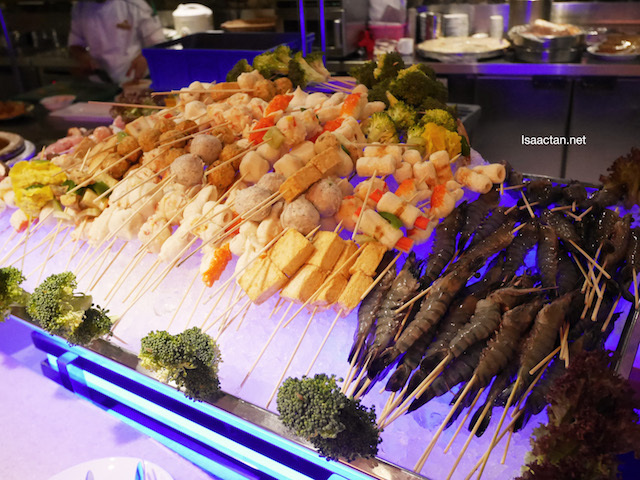 As Ramadan approaches, every restaurants are rushing to prepare their scrumptious ramadan buffet spread. 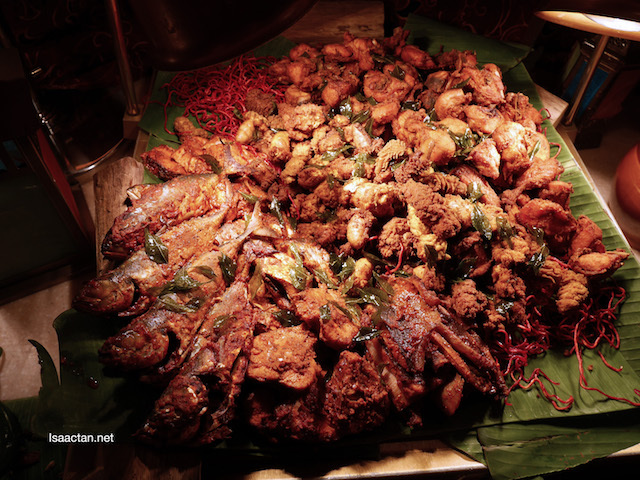 I was at Tonka Bean Cafe, Impiana KLCC a while back to savour their Semarak Ramadan Buffet Dinner. 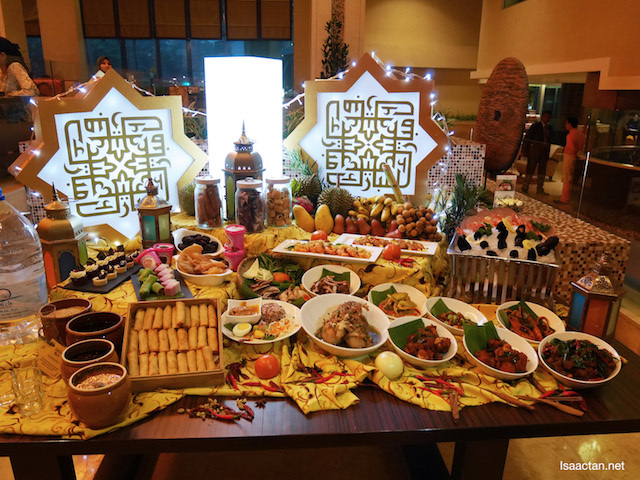 The theme this year is "Semarak Ramadan", a rather fitting one due to the wide variety of food spread prepared by their sous Chef Ali. 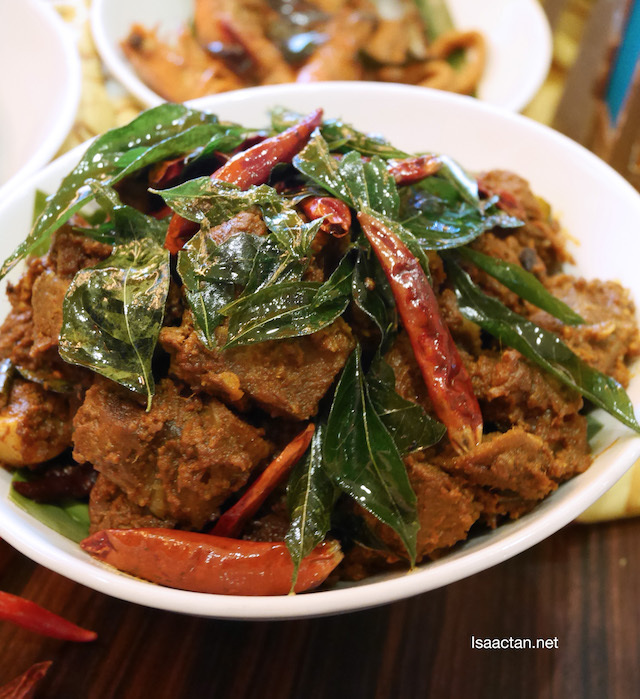 Check out below on what to expect when dining there this Ramadan. 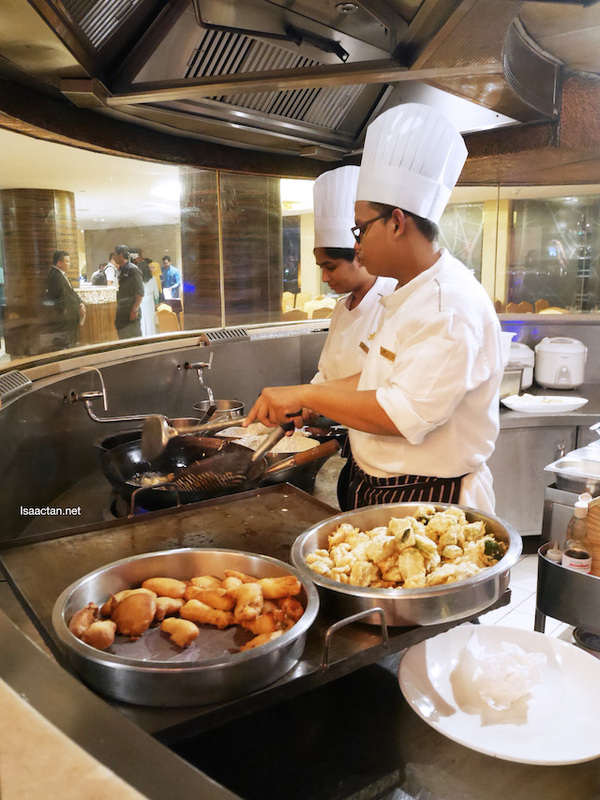 Chef Ali Tumin, Sous Chef uses only the freshest halal ingredients for the buffet spread. 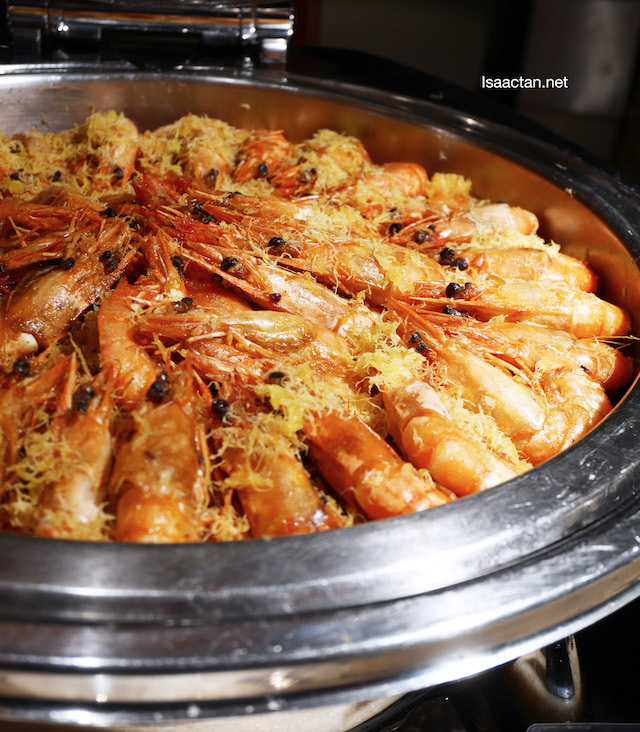 Yes, Impiana KLCC serves halal food, showcasing all the popular dishes from each state. 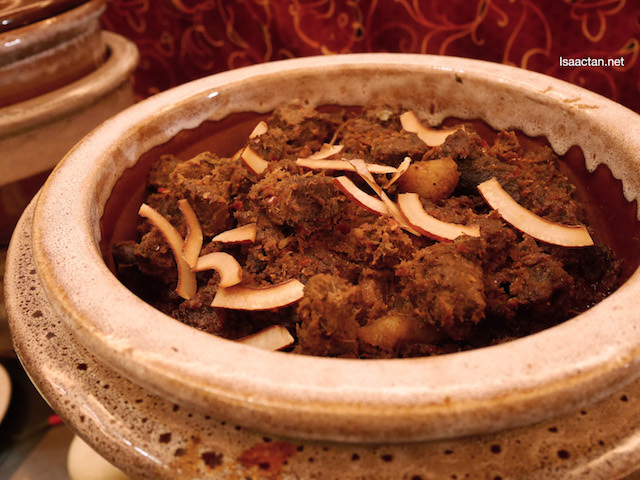 The dishes are cooked using traditional recipes designed to make you miss home. 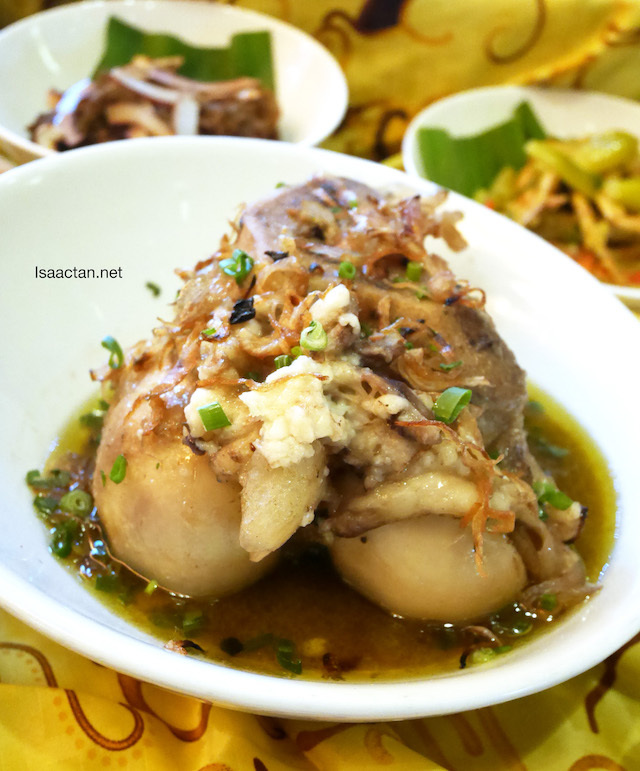 It was a feast of sorts, with signature dishes such as the Gear Box Soup, Kerabu Mangga dan Sotong, Indonesia Pecal with Peanut Sauce, Spring Roll, Tauhu Bakar, Belinjau, Acar Buah up for the picking. 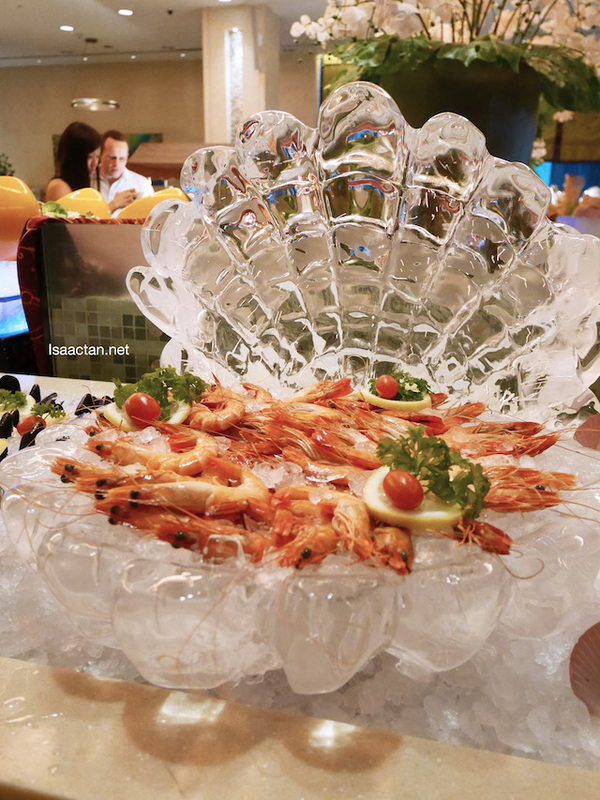 If you're a seafood person then go for their salmon gravalax, oysters, prawns and mussel on ice. 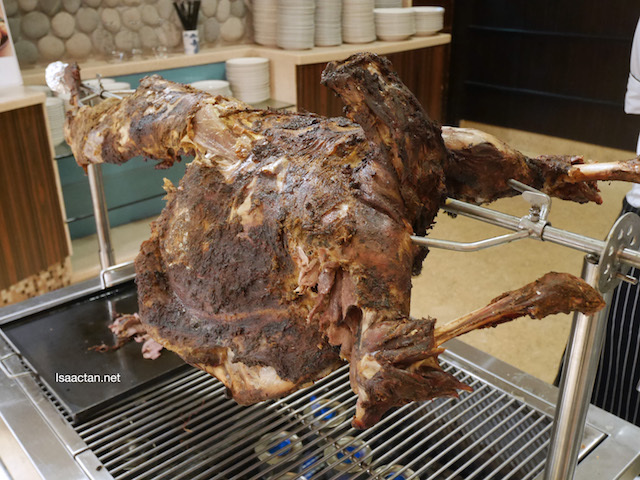 Also on the spread, we could find Briyani Gam Ayam, Chicken Shawarma, BBQ Lamb, Kepak Ayam Panggang Madu, Ikan Bakar with Bumbu Spice, and a whole lot of deep fried seafood, meat and poultry. Do watch out for their Squids and crabs, putu piring with grated coconut and brown sugar, and even their Chicken Rice and Yong Tau Foo with sauce. 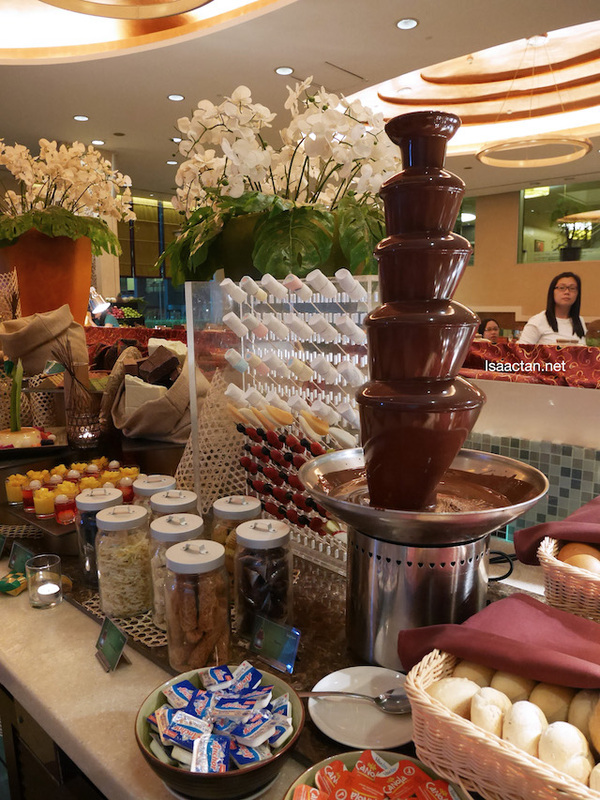 Of course, after your heavy meal, be on the look out for Impiana's desserts. 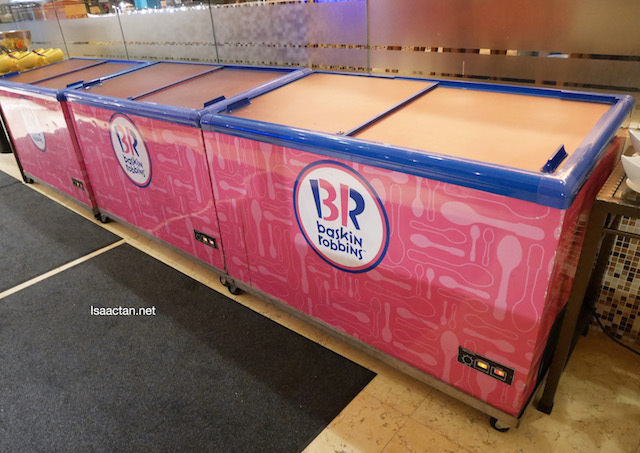 What got me beaming were the Baskin Robbins ice cream counter. There were a total of 18 flavours, and you know that's awesome for sweet tooths like myself. 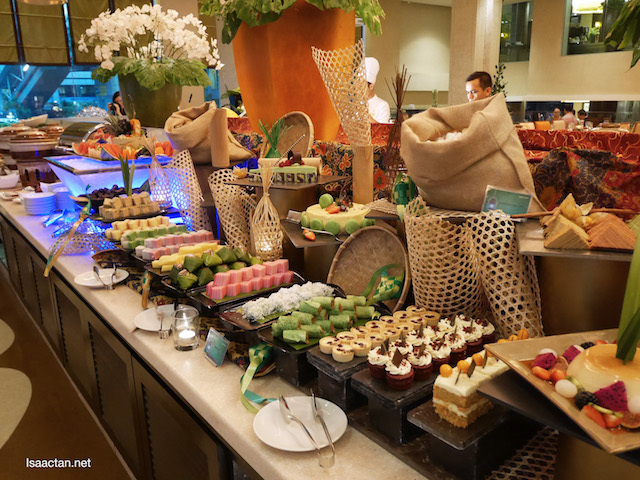 Choose from a selection of agar-agar, pudding Jagung, Malay Pudding, Gula Sago Melaka, Chocolate Fountain with condiments, Bubur Kacang Hijau, Pengat Pisang, Bread & Pudding and many more! Spoilt for choice, there's just so many to choose from. Tonka Bean Cafe will be offering the price of RM168 nett per person for the period of 6th June until 5th July 2016. Children at the age of six until 12 years old are charged at RM74 nett per person. Children below the age of six will get to dine for free. 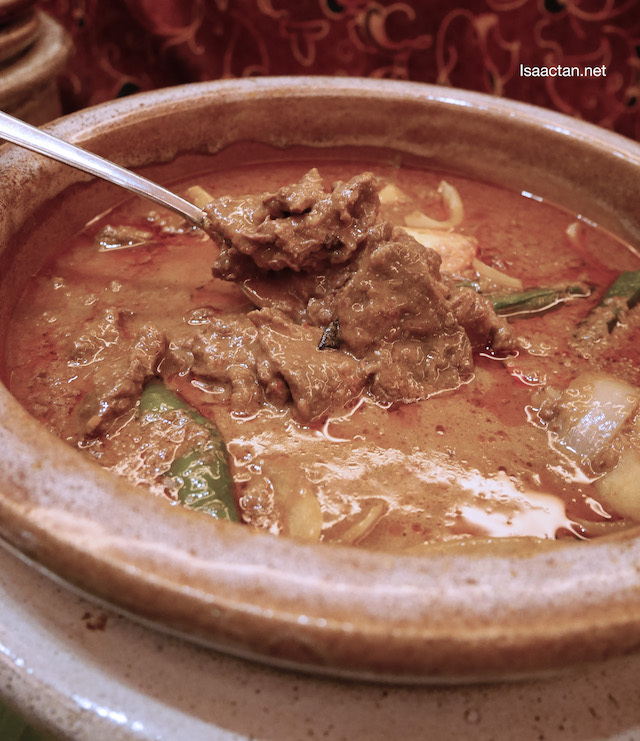 On the first and last three days of the fasting month, diners will enjoy a discount of 15%. For dining reservations, do contact 03-21471111.